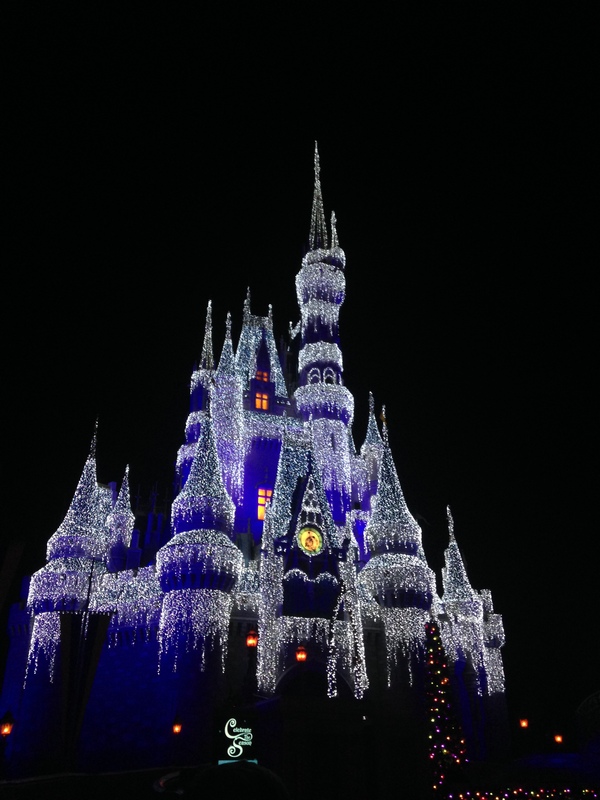 The holidays at Walt Disney World® are my absolute favorite. We may not get fall or winter here in Florida, but Disney lets us pretend that we do. 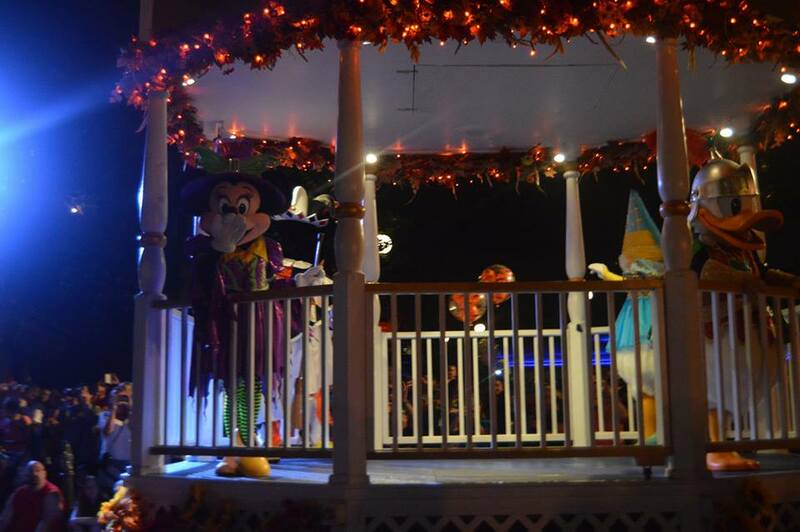 Every September through November, Disney hosts ‘Mickey’s Not So Scary Halloween Party and every November through December they host ‘Mickey’s Very Merry Christmas Party.’ Both are separate ticketed events that go from 7PM-12AM on select nights at the Magic Kingdom. Since these events require a separate ticket, sometimes it’s hard to find the time (and money) to do both. That leaves us with one question: if you must choose one, which party do you attend? Everything you see at MVMCP, you can see when the parties are officially over. Yes, you head right. ALL. OF. IT. The parade (Mickey’s Once Upon A Christmastime Parade) replaces Festival of Fantasy until the beginning of January and the castle lighting show is performed every night along with Holiday Wishes. The only things you really miss out on are the complimentary hot cocoa and cookies they give out during the party. So if you plan to be in Disney anywhere from December 19 to January 1-2, you don’t need to attend MVMCP unless you really want the free treats. 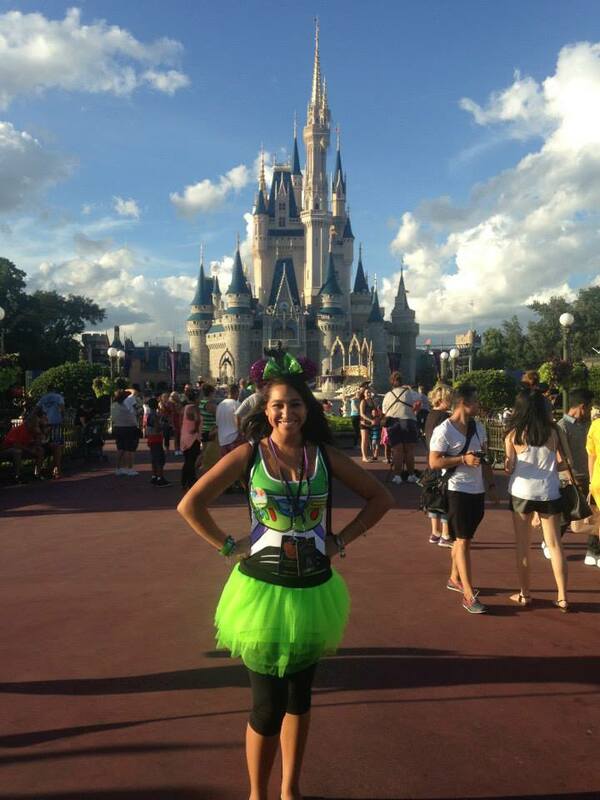 You can dress up AND trick-or-treat during MNSSHP! That’s right: kids AND adults can dress up as their favorite Disney characters (or anything, of course) and get as much candy as they want throughout the night. Nothing beats free candy. N-O-T-H-I-N-G.
Mickey and the gang are dressed in the CUTEST Halloween costumes, as well as some other characters that you can meet throughout the night. It’s pretty much the best thing ever and you NEED to see it in person. The decorations. Oh, the decorations. 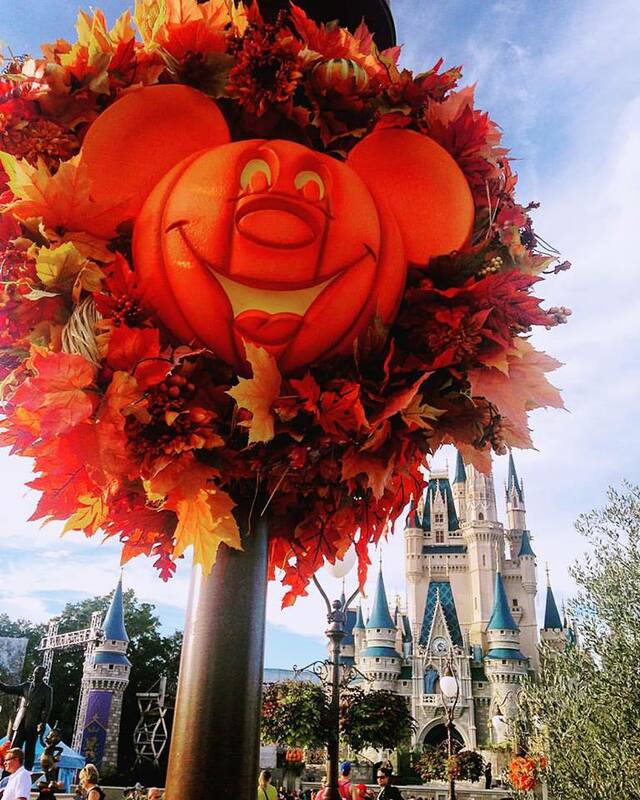 Christmas is my favorite holiday but the way the Magic Kingdom looks during the fall months is simply breathtaking. I think what makes it especially nice is that the Magic Kingdom is the only park decorated during this time. Ultimately, the choice is yours. 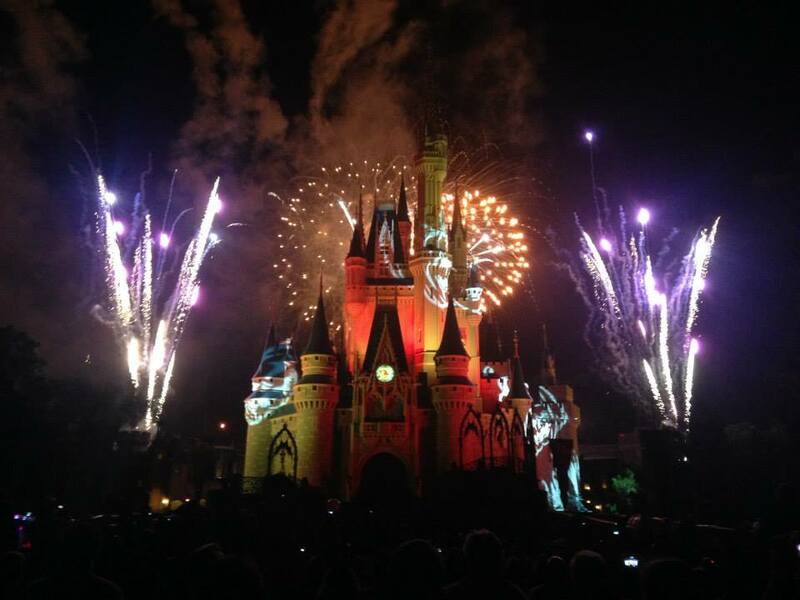 However, in my opinion, you get more bang for your buck with MNSSHP. But if you can manage to do both this year, you’re the real MVP. 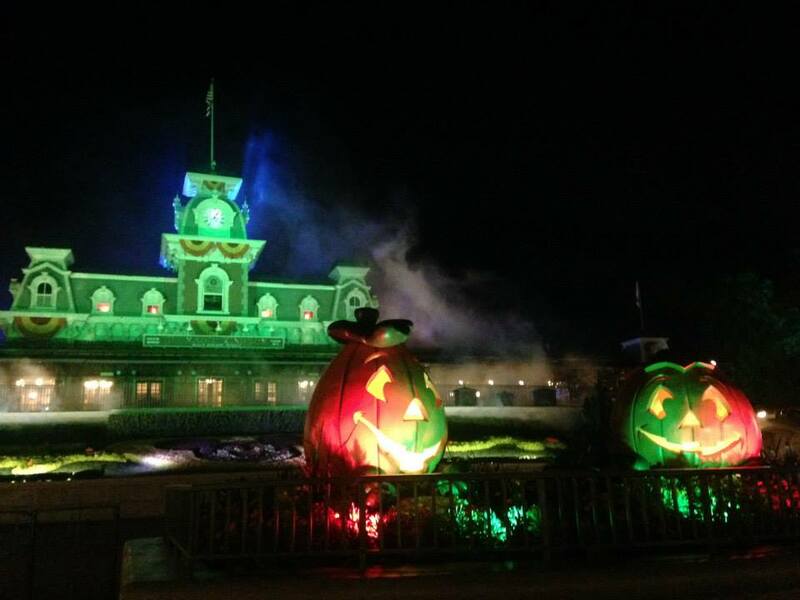 Tickets are still available for MNSSHP through November 1, with Halloween already sold out. And tickets are available for MVMCP which starts November 8. You can find more information here. Will you be attending one of the parties this year? Which holiday is your favorite? Let me know in the comments below! My favorite time of year is finally here–the holiday season! 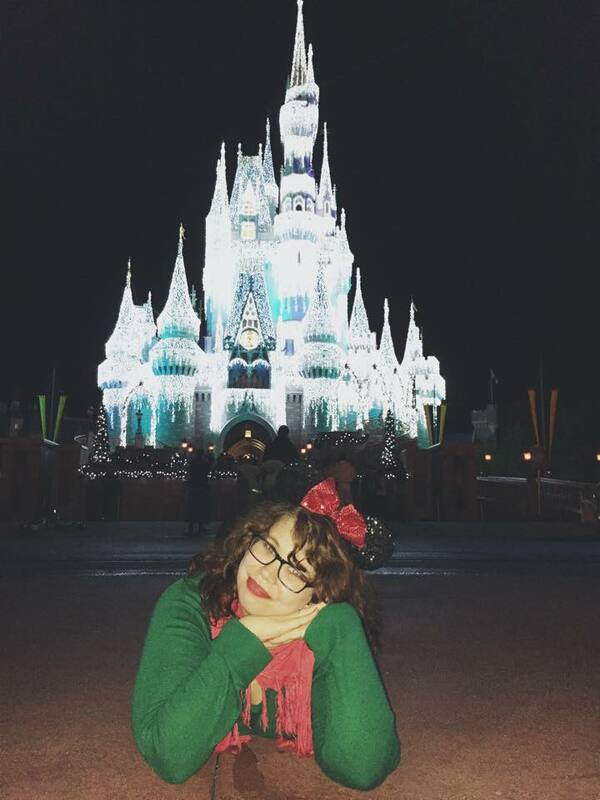 And no one does the holidays quite like Disney does. 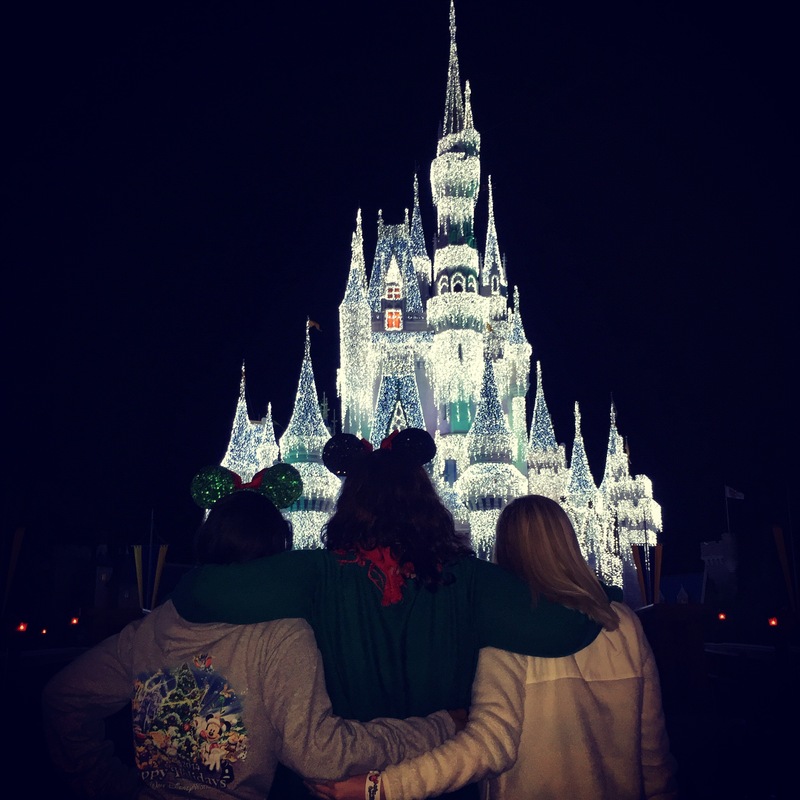 I recently enjoyed a girls night at the Magic Kingdom during Mickey’s Very Merry Christmas Party, and nothing is better than being in your happy place with your best friends celebrating this joyous season! 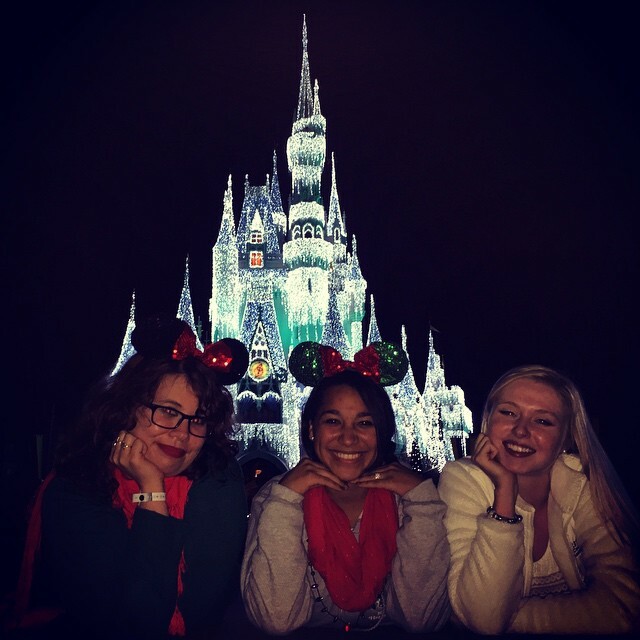 My friends and I watched our favorite Disney characters sing and dance to classic holiday songs on the castle stage, dressed in their holiday best. 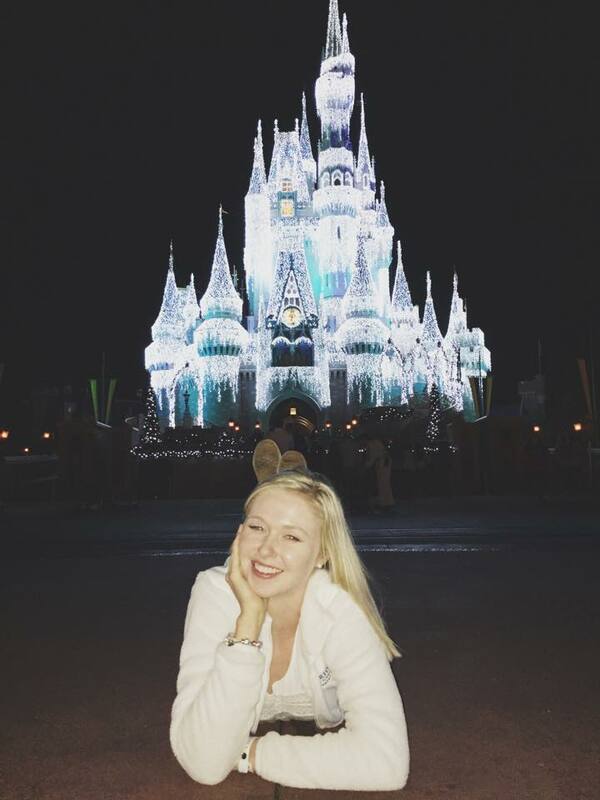 We then watched in awe as Elsa cast an icy glow upon Cinderella Castle, the dream lights lighting up the dark night sky. Is there truly a more beautiful sight? We then enjoyed our fair share of complimentary hot cocoa and cookies (SO delicious) and made our way to Main Street, where we waited for the crowd watching the first run of Mickey’s Once Upon A Christmastime Parade to clear out so we could get a good spot for the fireworks and the second run of the parade. Once the crowd cleared, we took our spots on the curb across from Starbucks and waited for Celebrate The Magic to begin. If I haven’t said it before, I’ll say it now: celebrate the magic is one of my favorite things at Disney. I think it’s amazing, and the scene from Tangled with the lanterns gets me every time. 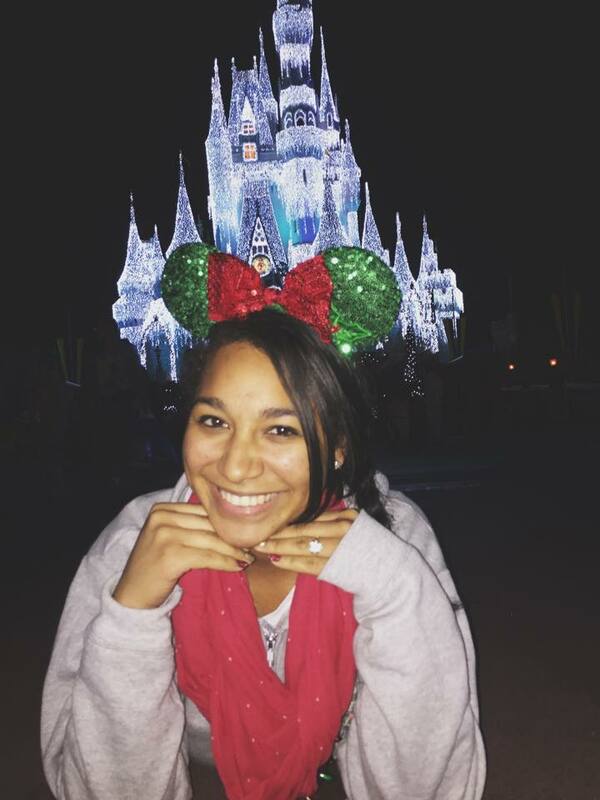 It was one of my friends first time watching it, and I watched her, smiling, and suddenly felt so blessed that I’ve been able to share my love for Disney with so many people. Next came Holiday Wishes–Celebrate The Spirit Of The Season. All I can say is…WOW. Disney really knows how to put on a fireworks display. 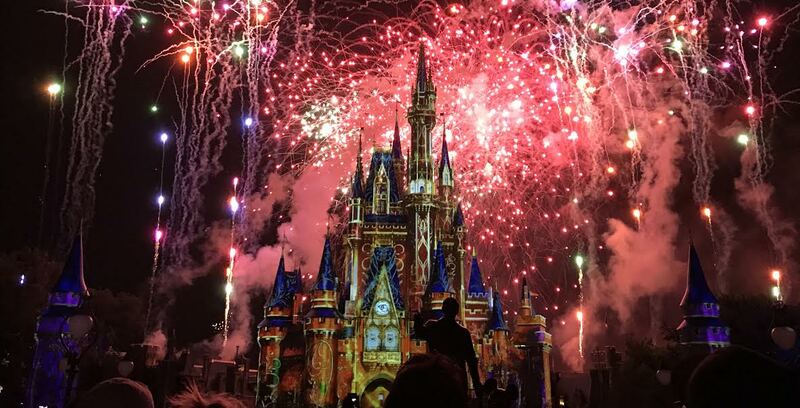 The 360 degree fireworks, the fireworks on the castle…breathtaking. And watching it from the middle of Main Street gave me a whole new perspective…a perspective I suggest each and every one of you try some time because, I mean, just LOOK! 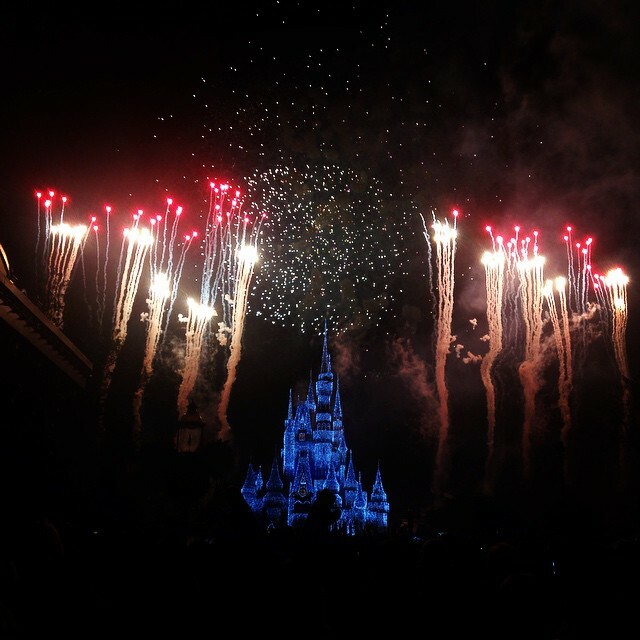 Firework shows at Disney make me very emotional. I can’t help it. We then enjoyed snow on Main Street–yes, it SNOWS on MAIN STREET USA–as the parade came to greet us. Since we were sitting on the curb, many of our favorite Disney friends came to say hi, like Winnie the Pooh, Grumpy, Alice and the Mad Hatter. Also, did you guys know some of those floats produce delicious SCENTS?! Disney never fails to amaze me. 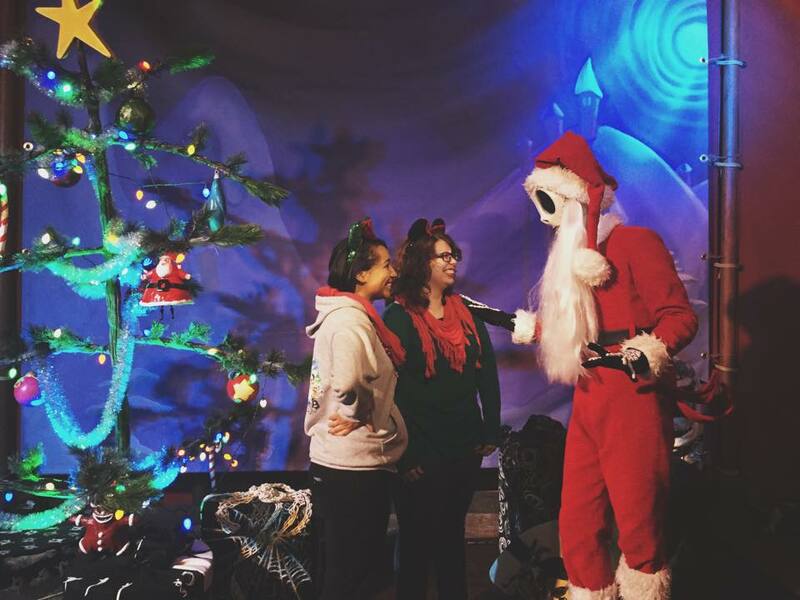 We ended our night of festive fun by meeting Sandy Claws himself, who is meeting for the first time ever during MVMCP this year! He was incredibly entertaining, and quite the charmer. But, we couldn’t leave the Magic Kingdom without a little…castle photo shoot. Are you heading to Mickey’s Very Merry Christmas Party this year? 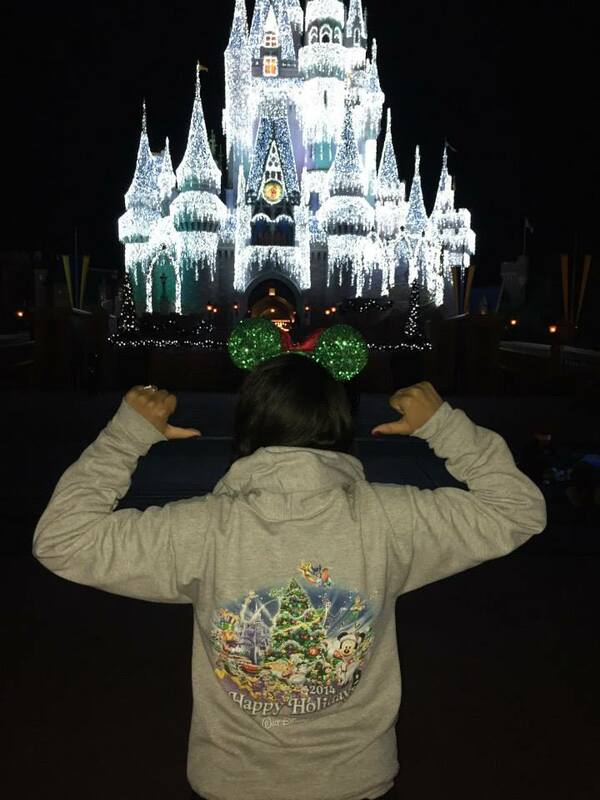 What’s your favorite part of the holiday season at Disney?